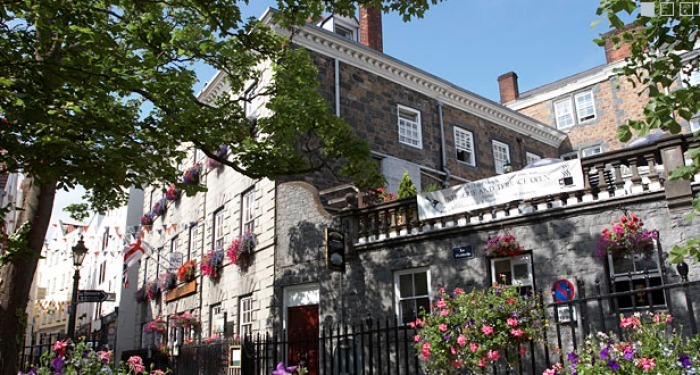 Moore's Hotel is a Guernsey gem located in the heart of St. Peter Port. 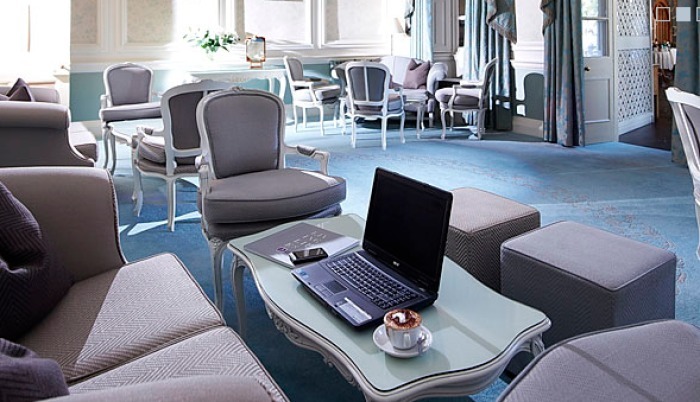 This stunning facility is family-run and based in a granite built town house. 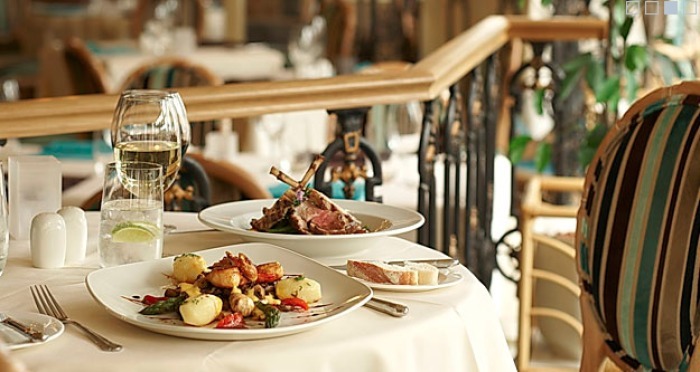 Known for their superior dining options, Moore's Hotel is home to Conservatory Restaurant, Library Bar and Carvery and Hideaway Patisserie and Brasserie. These restaurants offer a delectable range of dishes perfect for breakfast, lunch and dinner.